New Showtime show City on a Hill is casting extras in New York. The show is scheduled to premiere this year and is being executive produced by Matt Damon, Ben Affleck as well as Tom Fontana, Jennifer Todd, James Mangold, Barry Levinson and Michael Cuesta. City on a Hill is now in production and New York’s GWC is looking to fill various small, non-speaking, extras roles on the show. The show is set in the Boston area in the early 1990s and revolves around assistant district attorney Decourcy Ward. Ward forms an alliance with a corrupt FBI agent. The pair will ultimately take on a project with many repercussions, possibly changing the criminal justice system in the process. The setting in the fictional project is Boston, during a time of heightened crime and racism. While the story is fictional, the show will supposedly take a hard look at criminal justice, the systematic changes within the criminal justice system as well as the agencies that work hand in hand with them. 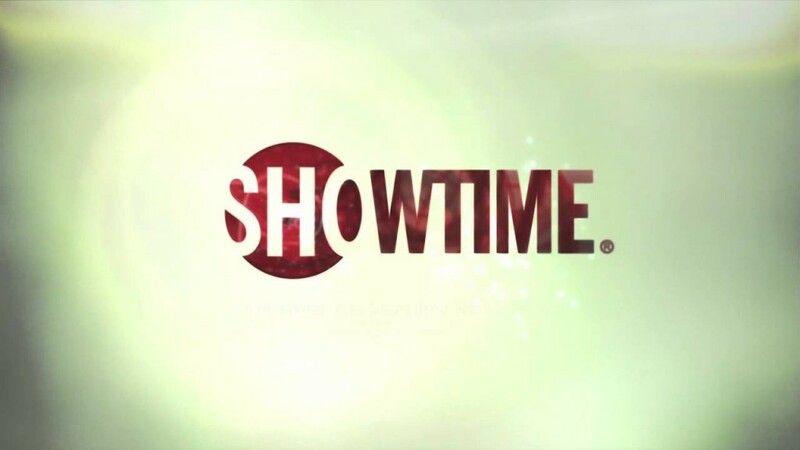 Deadline reports that Showtime ordered 12 episodes of City On A Hill for season 1. 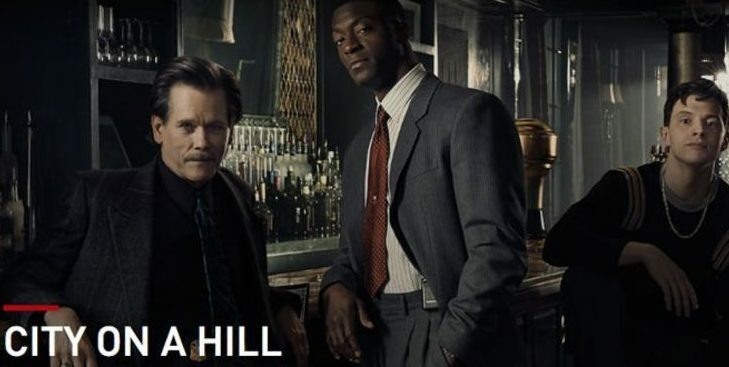 The series stars veteran actor Kevin Bacon and Underground’s Aldis Hodge. City on a Hill is written by Chuck MacLean and according to Deadline comes from an idea pitched by Ben Affleck. based on an original idea by Affleck. “City on a Hill” has a premiere date in June of 2019. Be sure to also check out all the other auditions and casting calls for New York City. GWC is seeking SAG-AFTRA & NON-UNION to portray females ages 18-25, Featured College student who use wheelchairs in a VFW bar for background work on the Showtime series CITY ON A HILL. Tentative Shoot Date: TBD sometime between 4/17-4/30 (no weekends) in NYC area. -If needed, would you be comfortable receiving a haircut and being clean shaven?